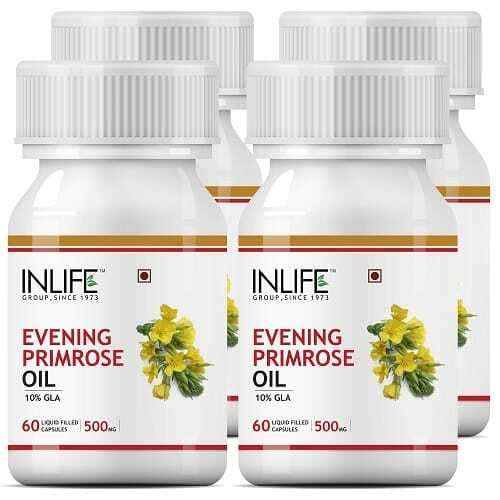 Evening Primrose comes from the Onagraceae family and it is a plant which wildly grows. There are numbers of brown seeds and oil is extracted from 12%-30% from that seeds. With the help of cold pressure, the seeds produce fatty oil. The oil from the flower seeds act as a good nutritional support and also controls the symptoms of premenstrual. There is GLA natural source available in the supplement.The supplement also contains fatty acid of omega 6 and it also helps in metabolism. The GLA is effective for all the organs in the body and enhances your health. 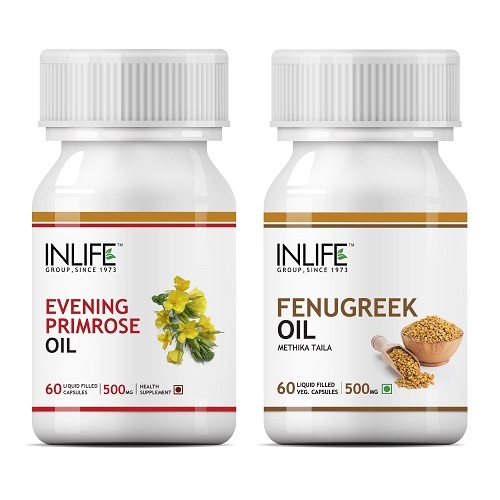 The product is reliable to the overall wellbeing of women. 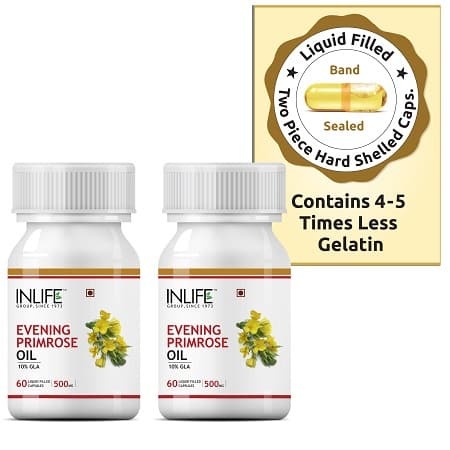 You can use the oil or have the supplement as per the instruction is given on the bottle. So, you can buy the product and check the benefits of this amazing plant. The combo pack is also available that you can grab from the online store. It will save your time and money. Cash on delivery is available for your convenience and you can buy the product at the best price. 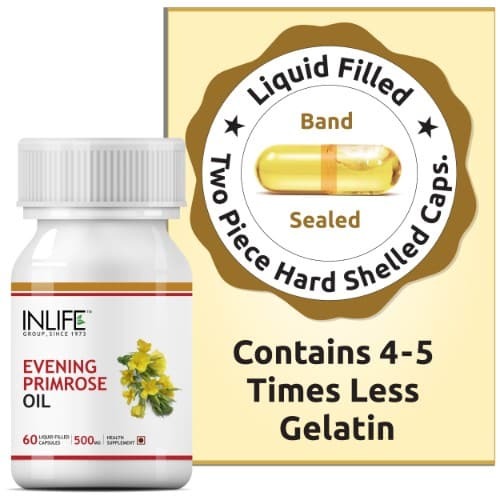 Talk with the health care professional and know the benefits of the oil and supplement of Evening Primrose.